Snagging and punch lists are typically done. A proactive quality management can prevent a project from spiralling out of control. 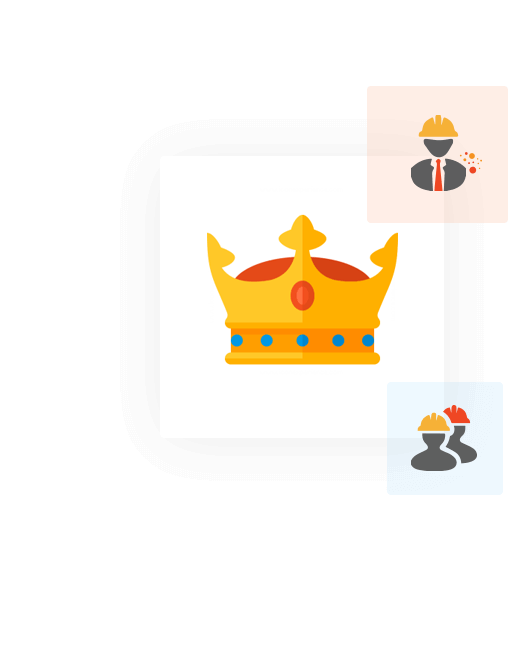 Snagtick is a reliable and smarter way of quality management for your projects. 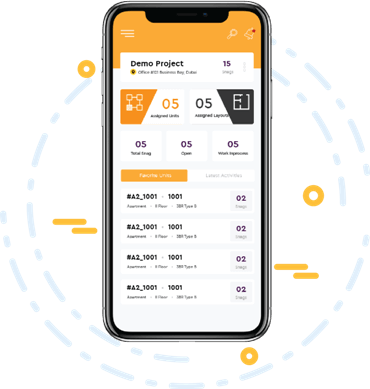 Identify snags, assign tasks and track the progress of projects all the way from inspection to completion on web and mobile. User friendly interface just Gmail and outlook. Access to everyone involved in the project. Easy tracking from identification through resolution and final acceptance. Get a complete overview of project andstatus of issues, and dive into the details pertaining to issues with easy to follow dashboards. Keep issues as clear and organised as possible by adding Markup on layouts. 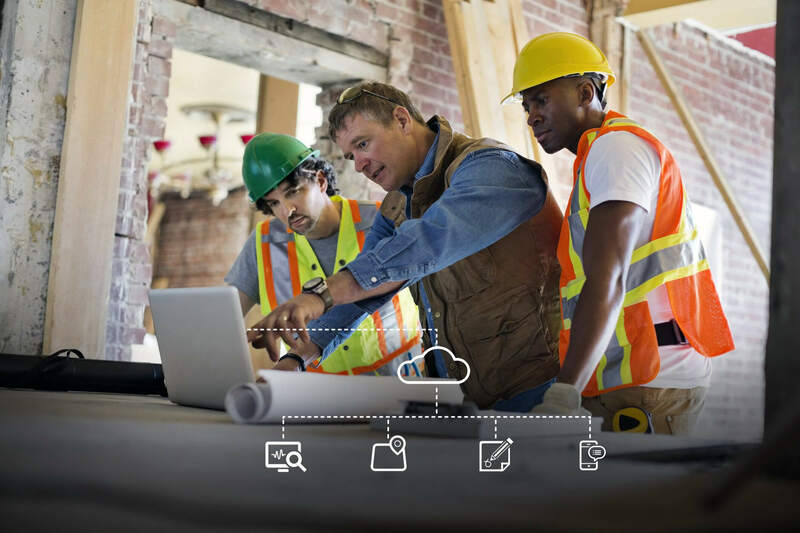 Document and record all issues on the site via mobile app by posting photos, videos and voice with annotation on images for requisite action and better tracking. The ease of use and modern UI are why we’re increasing efforts towards the spectrum of using SnagTick across Users. One of my favorite things about SnagTick is that it just works - you don't have to be trained in using the software. Everything is very intuitive. We recommend SnagTick because it’s great and their team is determined to make it work for their customer’s needs.